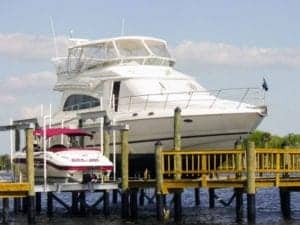 The convenience of a boat lift can make any captains experience extra luxurious, but only if the lift is operable. 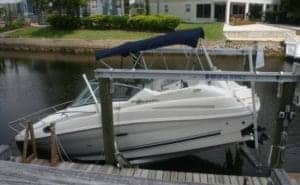 You need to perform regular maintenance on your boat lift to make sure it continues to work properly. Proper maintenance will ensure that your lift performs as expected for many years to come. Ignoring routine maintenance may damage your lift, resulting in difficult and costly repairs. 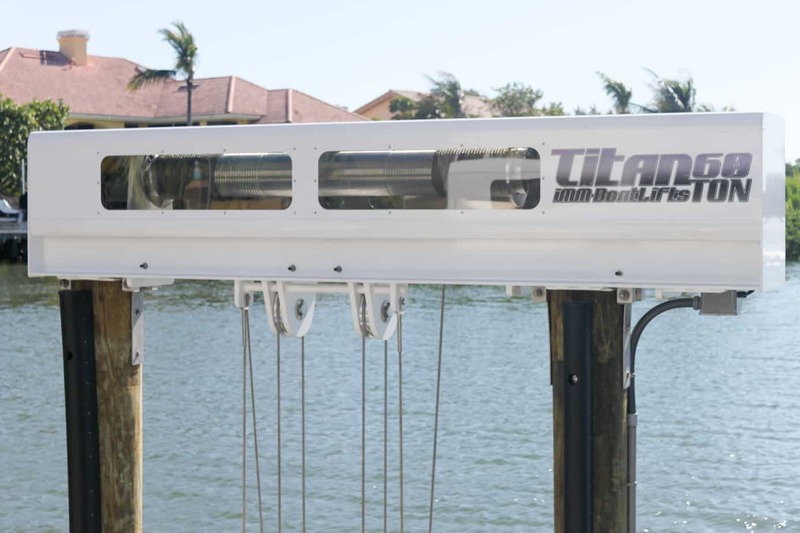 In this article, we will go over general boat lift maintenance suitable to any manufacturer as well as the maintenance procedures for the IMM Quality lineup of boat lifts. 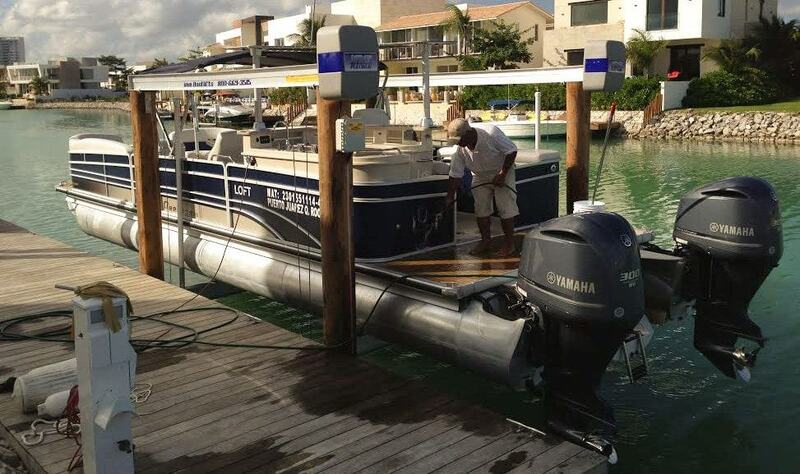 Regular boat lift maintenance is important. Lift Cables – Make sure to inspect your lift cables regularly for any signs of wear and to see if they are winding properly. Rust spots, broken strands, fraying, kinks and abnormalities are all signs that you may need to replace your cables. 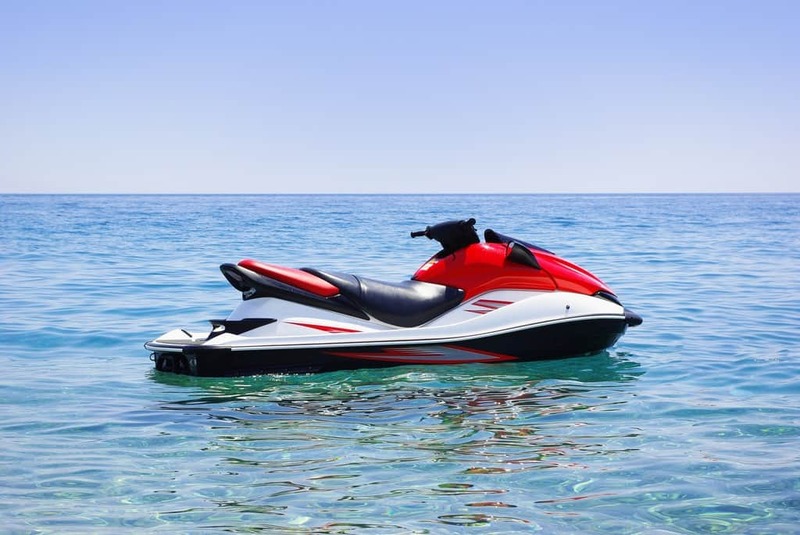 If you notice any signs of wear, contact a professional marine contractor ASAP and have an expert inspect them to see if you need a cable replacement. Every time you use the lift, it is important to make sure you wash the cables with fresh water after you have finished using the lift. Saltwater will corrode the cables and dramatically reduce their lifespan if they are not rinsed off properly. You may choose to lubricate your lift cables with a penetrating oil like Lubriplate’s Chain and Cable Fluid Penetrating Oil (Part No. L0135-063). Individual strands inside the cable move and rub against one another during normal operation which causes abrasive wear on the inside and outside of the cable. Penetrating chain and cable lubricants provide corrosion protection and lubrication to the core inside strands, the exterior surfaces and also wash off the external surfaces to remove contaminants and dirt. Proper lubrication can greatly increase cable life. Manufacturers of stainless steel cables recommend cable replacement after two years of normal use, even without signs of wear. 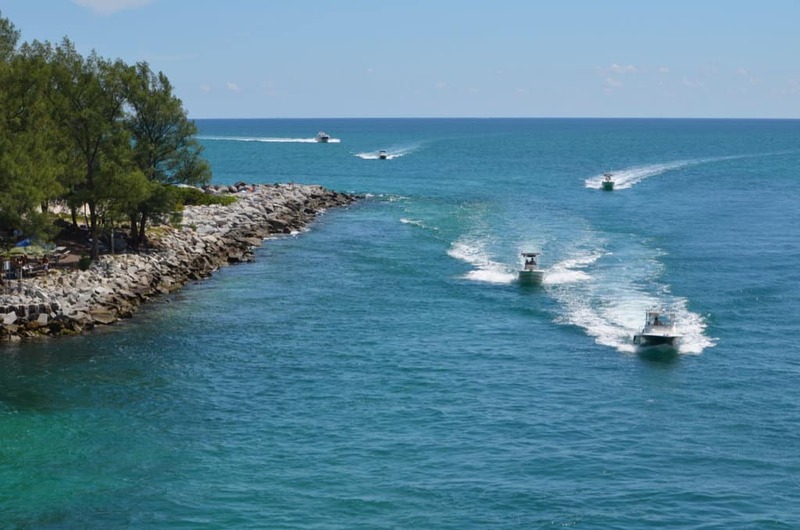 Failure to properly maintain your lift cables may cause a catastrophic failure resulting in damage to your lift and dock, damage to your boat and / or severe injury. Please do not take chances over-extending the life of your cables. 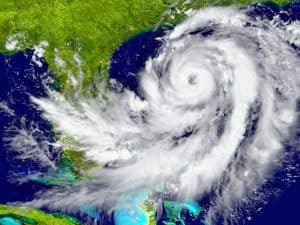 Don’t let this happen to you. Check your cables! 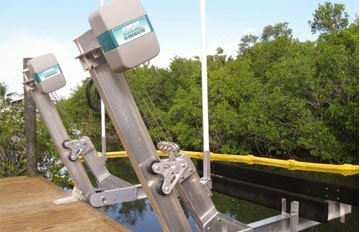 Lift Beams – Every time you use your lift you should rinse the lift beams with fresh water to rid them of any salt and any potential barnacle growth. 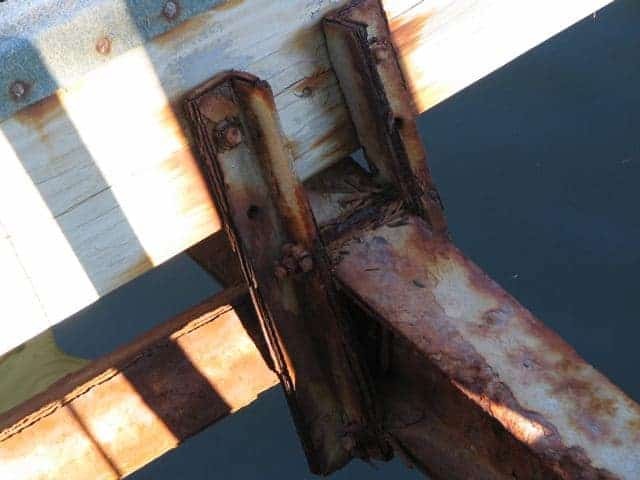 When lift beams are not cared for and rinsed routinely, the salt and barnacles build up, causing the beams to corrode and weaken at a much faster rate. 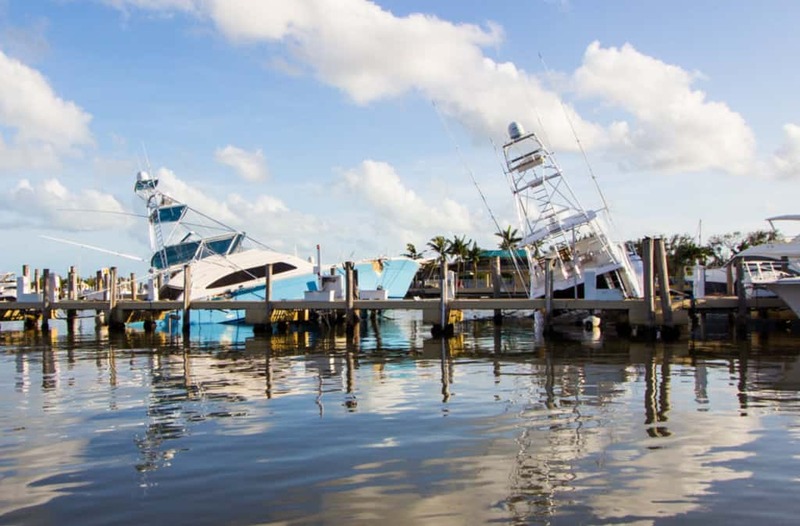 The best way to reduce wear from salt water, barnacle growth and electrolysis is to keep your lift beams out of the water as much as possible when not in use. Don’t forget to wash your cables and cradle beams too. Bunks – Make sure to regularly check the bunks for any tears or worn out areas in the carpet. Also examine the wood for broken, cracked or rotted areas. Examine the bunk brackets for cracks and signs of wear. 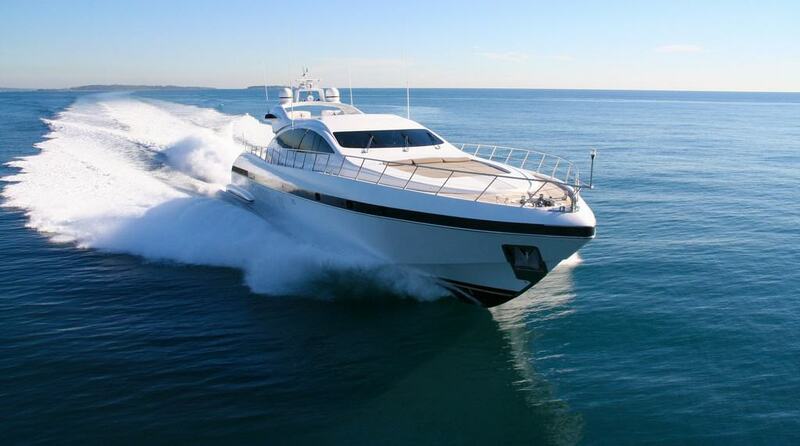 Adjust the position of the bunk brackets, if necessary, and make sure all hardware is tightened. Due to their frequent use and exposure to water, your carpeted wood bunks will need periodic replacing. Cracked bunks and rusty galvanized cradles. Gearbox and Drive Units – Check all gears monthly and make sure they are well greased. You do not want to have a drive unit seize because there wasn’t enough grease. If you have a flat plat drive, remove the covers and check to make sure that the belts are not loose, broken or frayed. If any of these signs are visible, it is strongly recommended that you have the belts replaced immediately. Also, check the alignment of the belt and adjust if necessary. Examine the motors for signs of rust, paying special attention to the capacitor cover. If the motors are not under a cover, look to see if the motor is retaining water. Make sure the top-side drain holes are closed and the bottom-side drain holes are open to keep out debris and allow proper drainage. High-quality American made motors typically last 7-10 years when under a cover. It has been our experience that Chinese made stainless steel motors last 1-2 years when exposed without a cover. Pulleys – Be sure to check your sheaves (pulleys) for grease. 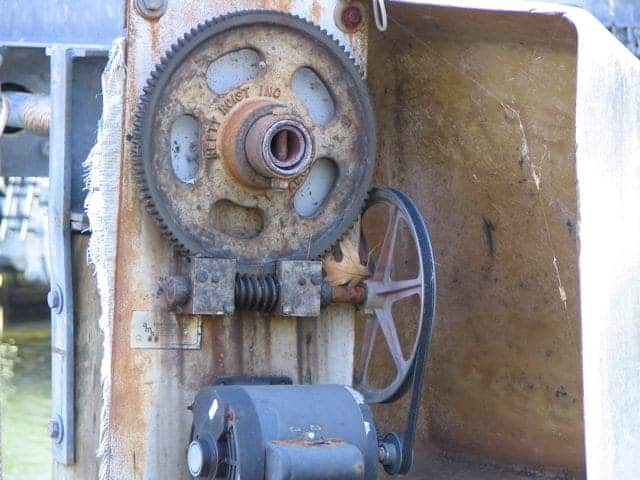 If the sheaves and bolts are not greased every 4 to 6 months (depending on use) the friction between the sheaves and the sheave mounts will increase, causing the sheaves to squeak and eventually seize up. Be sure to check the nuts and bolts and make sure they are nice and tight. One loose bolt could cause havoc. What happens to sheave bolts without proper lubrication. New vs old bolt. 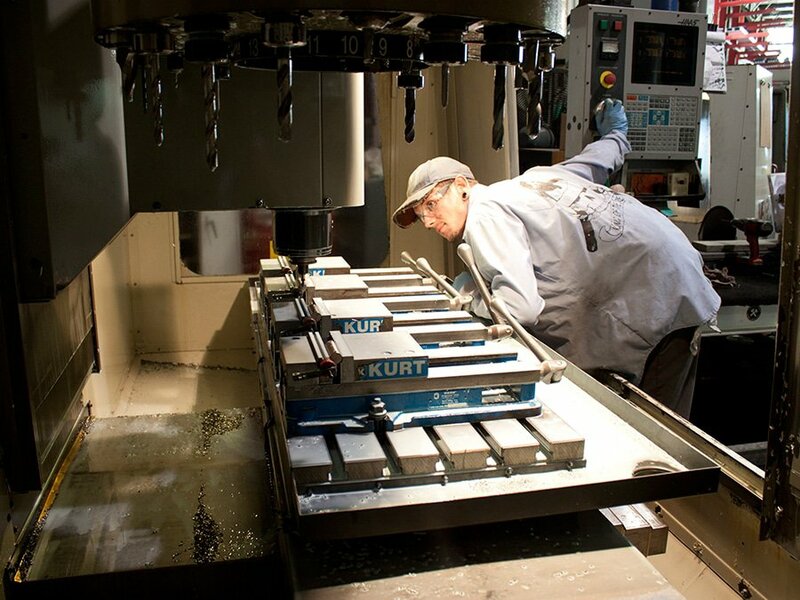 Drive Pipe Bearing Block – Every 4 to 6 months, make sure to grease all of your grease points so your motors are able to operate at their optimal performance. Lack of grease causes more friction between the drive pipe and bearing which will increase the potential for failure. If your bearing blocks are bolted to the top beams, make sure all the nuts and bolts are tight. 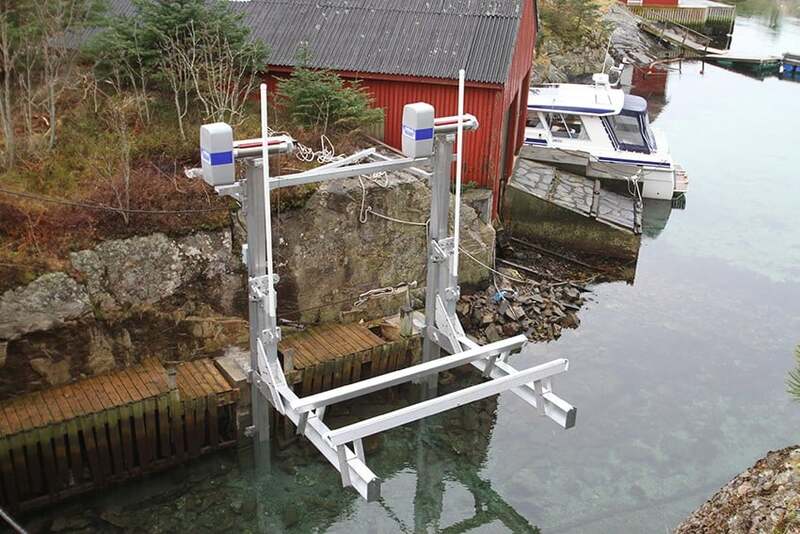 Wired Zincs – If you have an elevator style lift, confirm that the wired zincs are submerged underwater at all times. Inspect the zincs and replace if they are more than 50% worn. 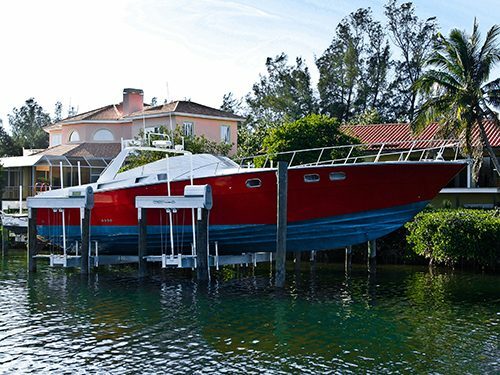 IMM Quality Boat Lifts prides itself on building extremely durable and low maintenance lift systems. 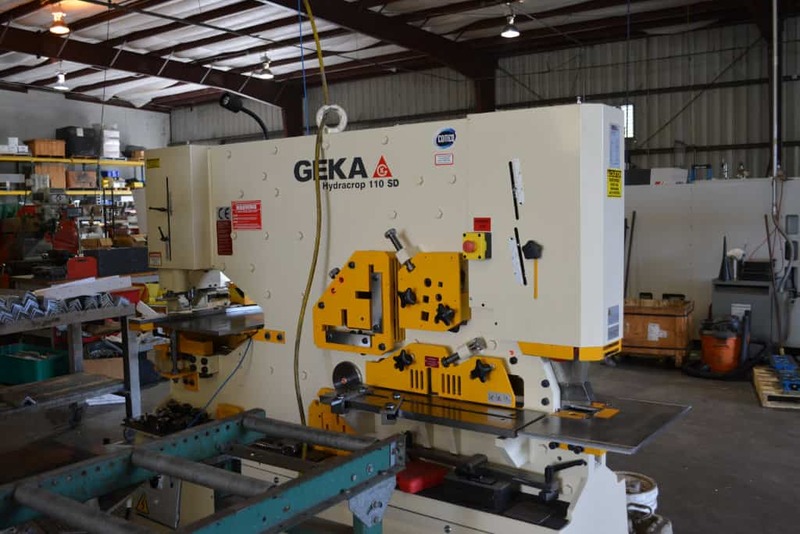 We use higher quality materials and maintenance-free components to save you time and money. Please refer to the Owner’s manuals for more detailed instructions for your specific lift. 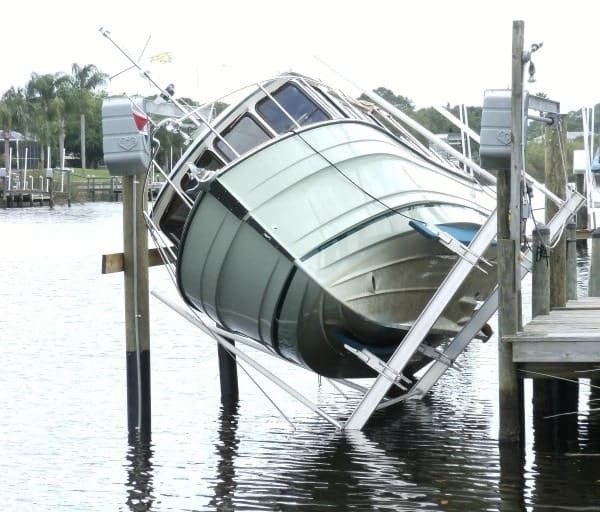 Here are a few helpful tips to ensure your boat lift is working properly and to prolong its life. 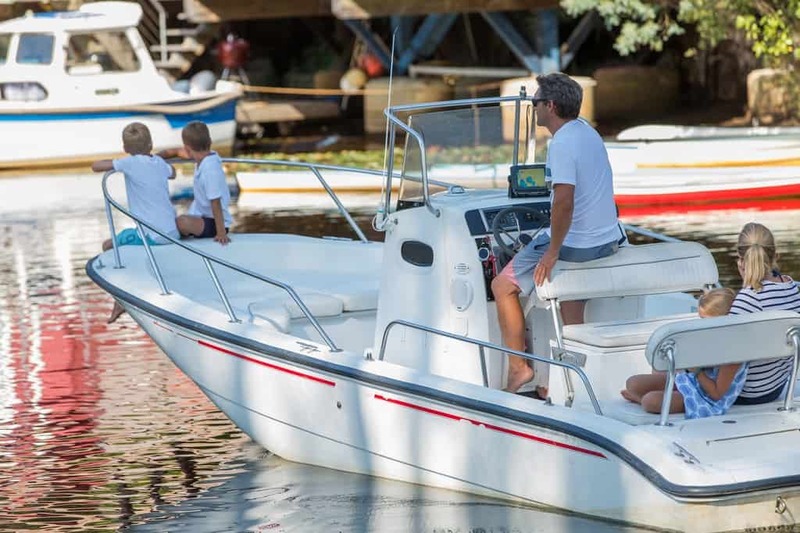 Lift Cables – Follow the general procedures for any boat lift described above. 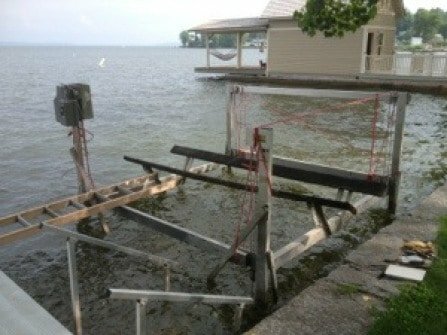 Lift Beams – Follow the general procedures for any boat lift described above. 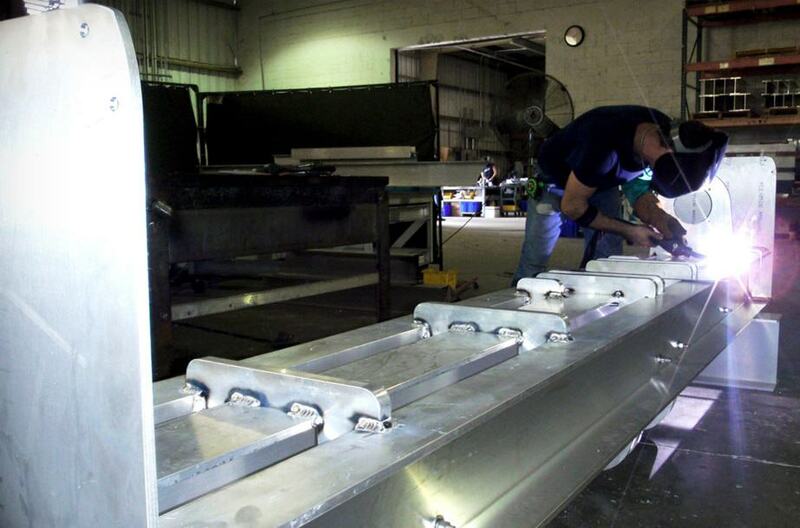 Bunks – Our Platinum and Superlifts come with aluminum bunks covered in non-marring white vinyl. Our UV resistant bunks are guaranteed not to float and are covered by a 10 year warranty against tearing, fading, mold and corrosion. Drive Units – On the Alumavator chain drive and Superlift, either remove the cover or use the access port on the back plate to lubricate the chain and sprocket with roller chain lubricant (ie. Schaeffer’s #227 Moly roller chain lube) every 6 months. The Platinum drive system is maintenance-free. No adding or changing lubrication is necessary. None of our drive systems have any belts to adjust or replace. All of our drive systems have covers, so no maintenance of the American made motors is required. Pulleys – On all our lifts, our pulley bearings are maintenance-free, no lubrication is necessary. Drive Pipe Bearing Block – On all our lifts, our drive pipe bearings are maintenance-free, no lubrication is necessary. 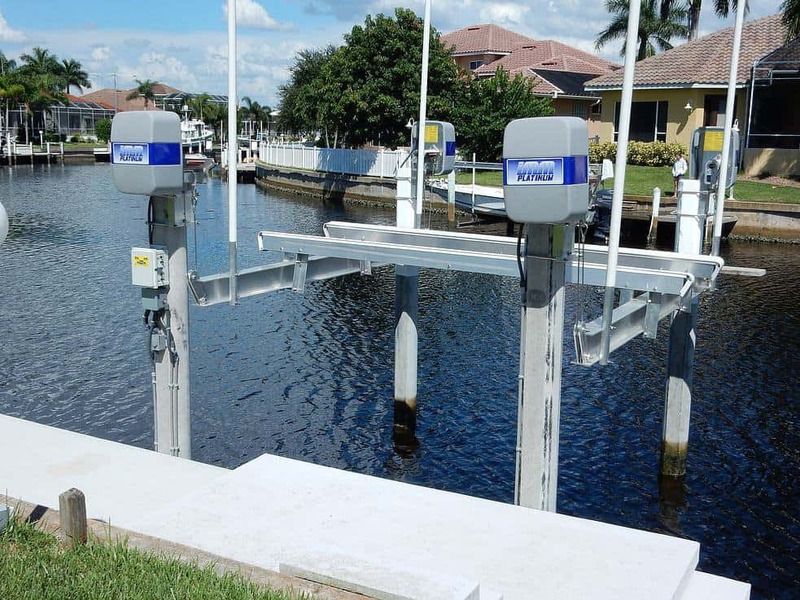 Wired Zincs – Follow the general procedures for any boat lift described above. 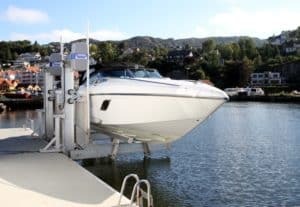 Following these helpful tips will ensure that you will get the most life out of your boat lift, help you save money and enjoy more time out on the water. 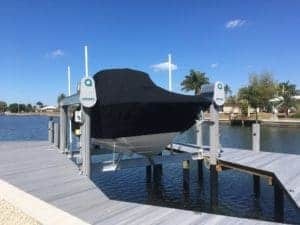 If you don’t have the time or would rather leave it up to someone who knows all about boat lift maintenance, we have a friendly, knowledgeable service department who will be more than happy to answer questions and put you in contact with a local service provider to make sure your boat lift is running at its peak performance. Give us a call today at 800-545-5603.